One of the biggest video game franchises could be making a return this year. 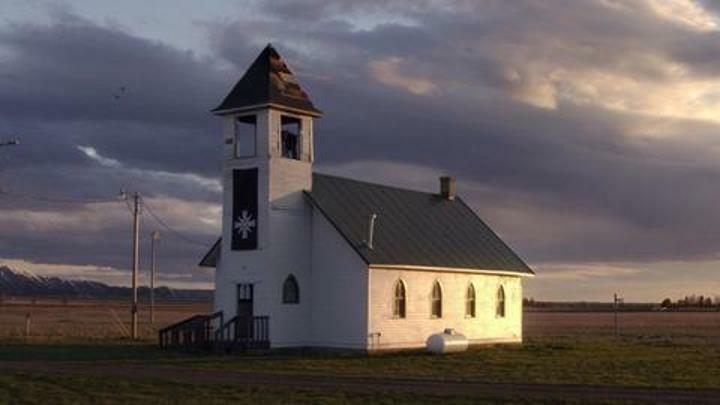 French video game company Ubisoft recently revealed the setting for its upcoming Far Cry 5 game in a series of teaser of videos, which sure left us longing for the game’s worldwide reveal this Friday. And as previous rumours had suggested, the game will indeed be set in the US, specifically in Hope County, Montana. This is quite a change from the island settings of the original Far Cry game or the brilliant Far Cry 3. And clearly Far Cry 5’s Montana setting is also far removed from the African Savannah of Far Cry 2, or the Himalayan country of Kyrat seen in Far Cry 4. So the Hope County seen in Far Cry 5 could be as violent and hostile as the island you got to explore in Far Cry 3, and proof of this is in another of the reveal videos which shows that whatever organization or group causing mischief in Montana does not appear to mind resorting to deadly force in order to put down their opponents. What’s clear, though, is that these videos will certainly help get gamers excited ahead of the big reveal on Friday 26, when we’ll get to know more about this upcoming Far Cry game.